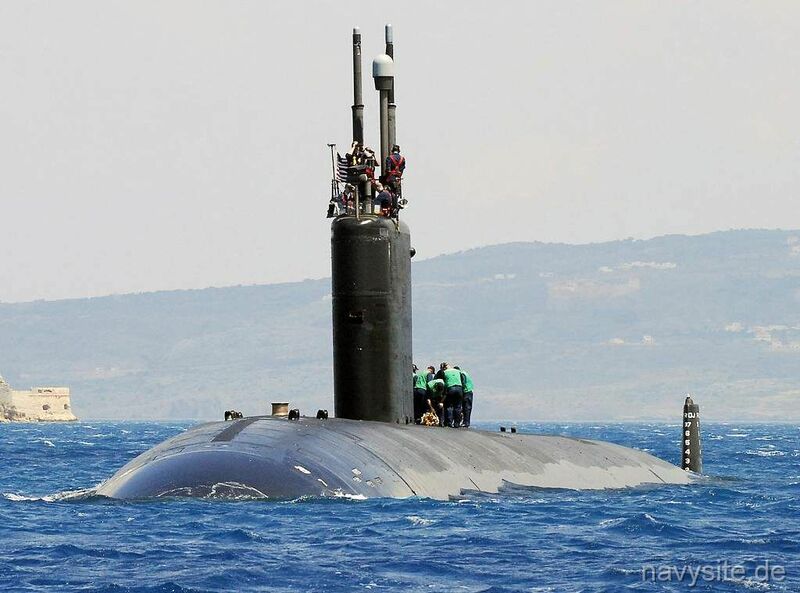 USS SAN JUAN is the 40th LOS ANGELES - class Attack Submarine and the first improved submarine in her class. 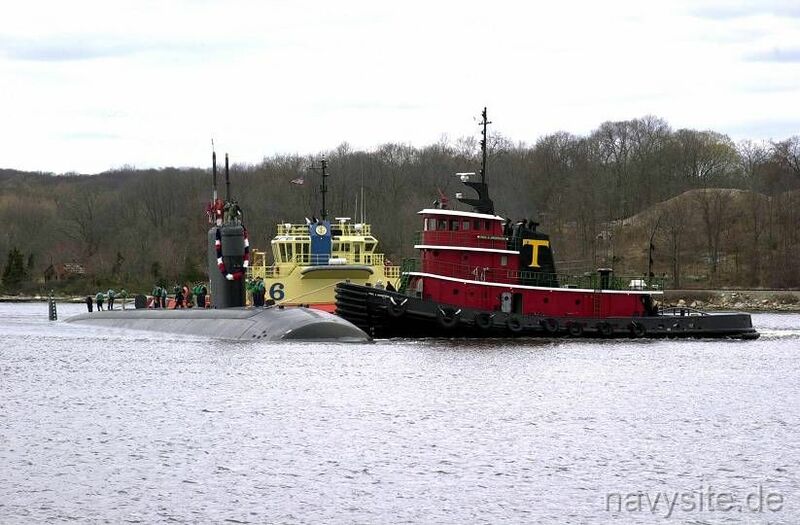 SAN JUAN and all following submarines in the class are quieter, incorporate an advanced BSY-1 sonar suite combat system and the ability to lay mines from their torpedo tubes. 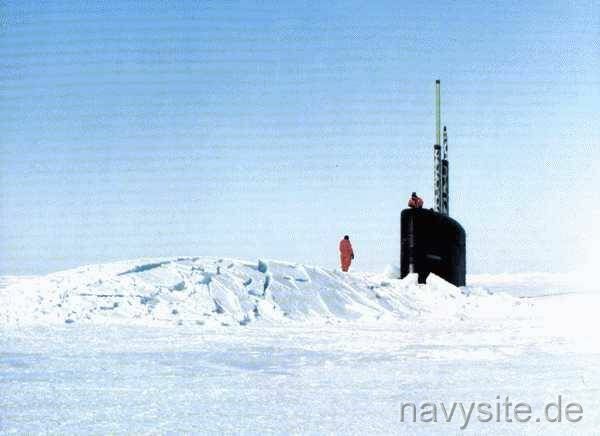 They are configured for under-ice operations in that their forward diving planes have been moved from the sail structure to the bow and the sail has been strengthened for breaking through ice. This section contains the names of sailors who served aboard USS SAN JUAN. It is no official listing but contains the names of sailors who submitted their information. 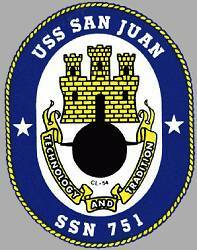 Click here to see which USS SAN JUAN memorabilia are currently for sale on ebay. 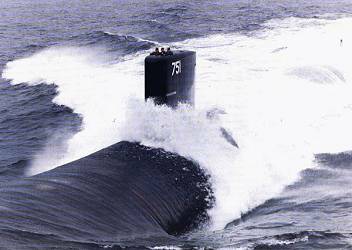 March 19, 1998 off Long Island, NY USS KENTUCKY (SSBN 737) collides with the USS SAN JUAN while operating off Long Island, NY. 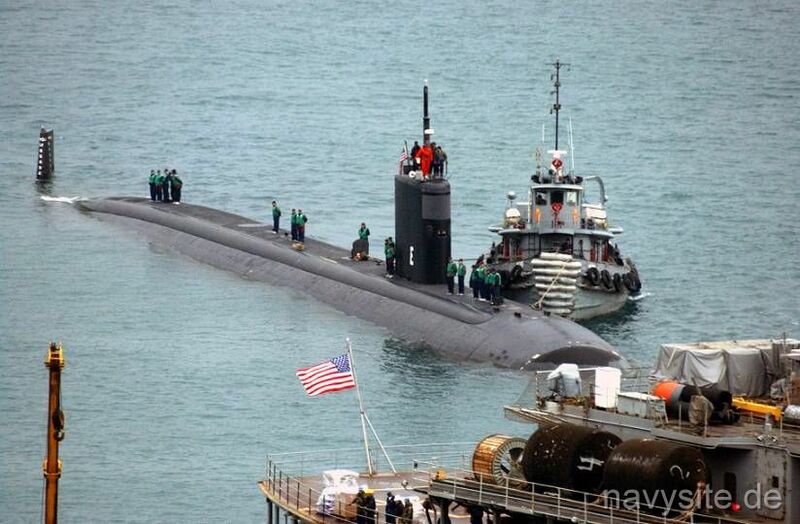 At the time of the accident, the KENTUCKY was at the surface while the SAN JUAN was submerged. Only minor damage and no injuries are reported.